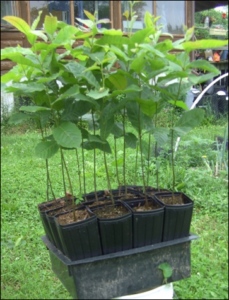 Interested in knowing what seedling trees you will have available in 2019. 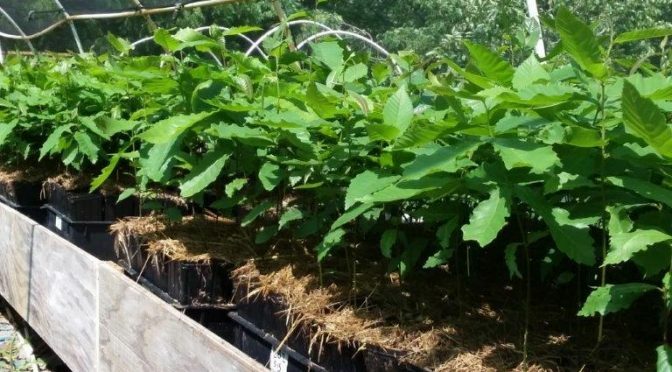 My wife and I (retired) live on a small lot in town, so we are looking for small growing, hardy, disease resistant, good tasting nut & fruit varieties for Hican, pecan, hickory, hazelnut, butternut, English Walnut, Cherry, Apple, PawPaw trees or shrubs. I know about Oikos tree farm in Michigan, so would appreciate a recommendation of varieties you would recommend but don’t currently carry for 2019. Thank you. Will preorders for pawpaw scionwood be open soon? Not until December 1st. It will take some time to estimate how much scionwood we can harvest from the trees.